These four cookbooks cover mouthwatering recipes from the ocean, lakes, and rivers of the U.S. spanning across the country from the East Coast to the West. Oh, and there's a little Japanese culinary tradition, too...thanks to a pastry-chef-turned-Sushi-Master from Mississippi! Keep reading and dig in! This is as much a love story as it is a cookbook. 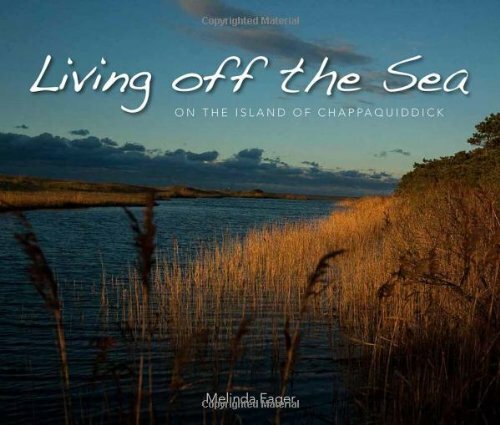 Ms. Fager and her husband have a home on Chappaquiddick, a small island off Cape Cod, and this project is an ode to the sea and it's bounty. You can feel how smitten they are with their surroundings as they live mostly off of whatever Jeff catches while they're there. 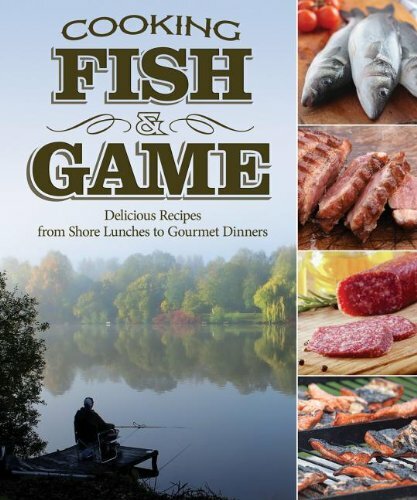 It's full of personal stories, reflections on the flora and fauna of the area, and mouthwatering recipes. The photography is beautiful (Melinda is a pro) and the prose is best enjoyed in-between sips of Prosecco as you're tending to your fish on the stove. This cookbook embodies summer seafood at it's best. 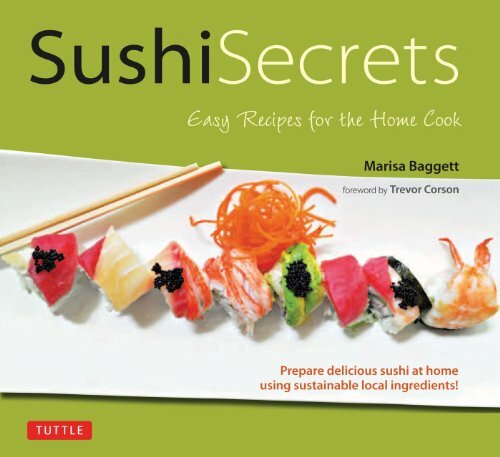 The cookbook really covers everything from how to choose sustainably harvested seafood, to stocking your pantry, to the ins and outs of prep, depending on your final plate requirements. For the Fish Guys, nothing seems to be off limits when it comes to adding seafood to your diet. Some of the chapter titles include "Rise & Shine," "Pasta + Fish = Love," "Paella" and "In The Raw." But probably the best parts of the book are the diagrams showing you the proper way to throw salmon, crab and other fishy creatures. This book is as entertaining as it is mouth-watering! Since I've lived on the coast for most of my life, my seafood experience tends to skew toward the ocean. But I'd be missing out on a whole lot of deliciousness if I didn't include at least one book on cooking fresh water fish! 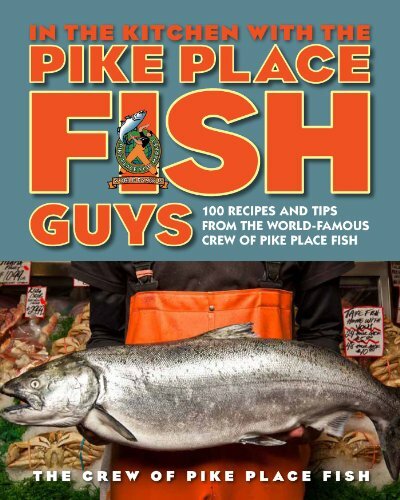 In this book, Paul McGahren talks a lot about the fishing end of the culinary pipeline, (as well as the hunting side of things when it comes to land based food), but I think that makes what you're preparing to eat all the more tasty. Especially for those of us who aren't going to don chest high waders and spend long weekends fly fishing, I appreciate knowing the story behind what goes into the procurement of my meal. Along side the diagrams and maps of fish and their locales are simple and elegant recipes for all kinds of fresh water fish. You're going to need a lot of napkins to catch the marinades dribbling down your chin!